First I'd like to comment on the actual pictures. These are Toyota's official photos of the all-new Highlander for 2020. I didn't post everything that is available, but they only have a few of this blue one a photo set. I don't know, it just feels weird. Like they don't even want people to know they have a new Highlander out. 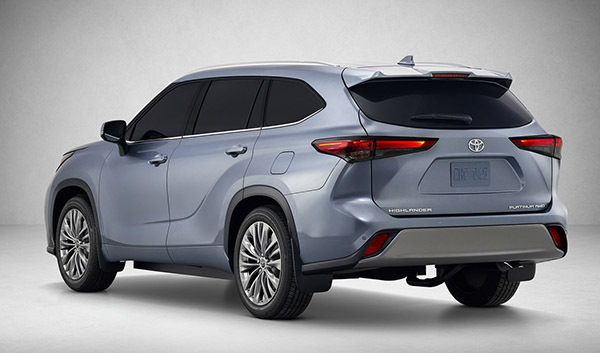 Otherwise, the design looks like a blend of the current Highlander and the new RAV-4. With a bit of the C-HR on the side and dashboard design. So this really has zero personality of its own. At least, the grille has not increased in size and seems a bit more restrained than it could have been. Otherwise, it is powered by the same V6. Or a hybrid system, of course. This version gets an average of 34MPG which is quite amazing. I'm curious to know if this is full-production trim as it has that modesty skirt under the side-sill and that unfortunate dangling-crimped trash hook/exhaust pipe arrangement under the rear. I see some serious Supra influence in that rear fender character line. Not sure that is a good thing though. 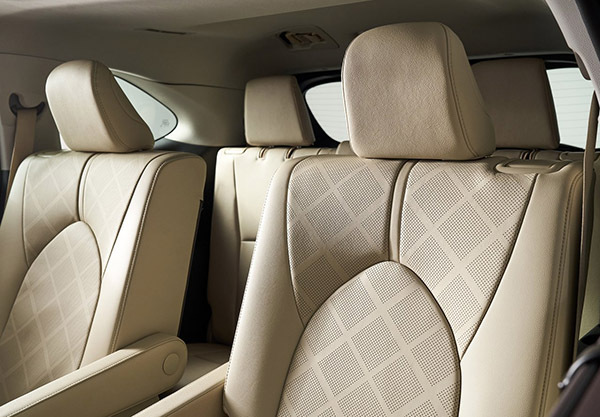 The interior looks great. There are more pictures of it available, other sites have them, but they're all like this as far as staging is concerned. GM does the same thing, perhaps to pleasantly surprise auto enthusiasts when they finally see the real thing. That's the only reason I can think of, because they must know they look awful. 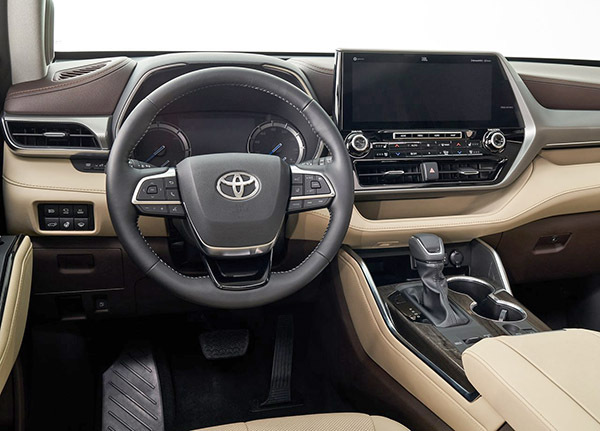 I hope you're right about a new trend in Toyota grilles (and Lexus too), but I like the dash, even if the tablet integration is only partial. Funny that I read "the design looks like a blAnd of the current Highlander and the new RAV-4" and not a thing changed in terms of content. 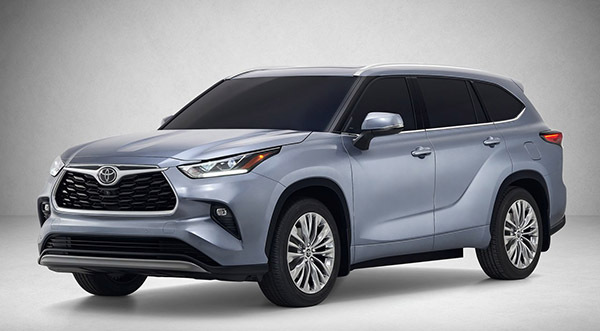 Q: The new 2020 Highlander is only a bit bigger than the outgoing model, and remains one of the smallest three-row mid-size crossovers. Why hasn't it followed the size trend of most rivals? A: According to Saeki, he had a choice of two directions with the new Highlander. He could have indeed made it bigger, matching many of its competitors, especially in terms of third-row and cargo space. Or, he could have maintained the smaller-than-average size it currently was. He obviously chose the latter. First, it was the size customers had come to expect. Would they be put off by something bigger? If customer loyalty has remained strong, it seems safe to deduce that the current size is right for many. 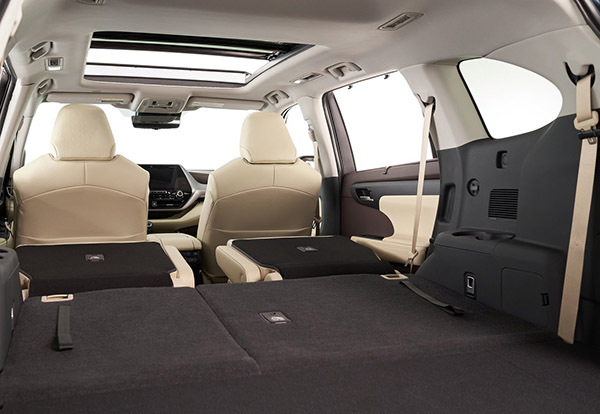 Second, by maintaining that smaller-than-average size, the Highlander also maintains a point of differentiation with its competitors. After all, Saeki-san points out, the goal is to create vehicles that stand out and are different from everything else. I can't help but shake my head at this. I now like the new redesign Highlander. It reminds me if the 1930-40s sedans looking! I think it will a big hit!